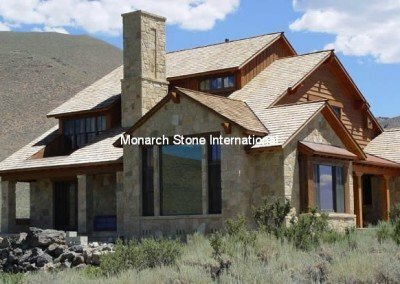 Monarch Stone International has proudly served clients since 1977. 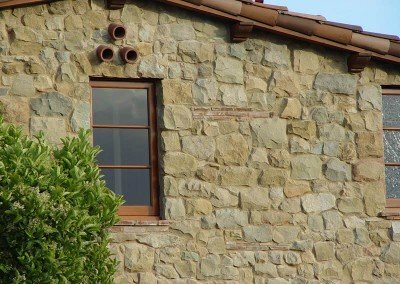 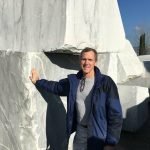 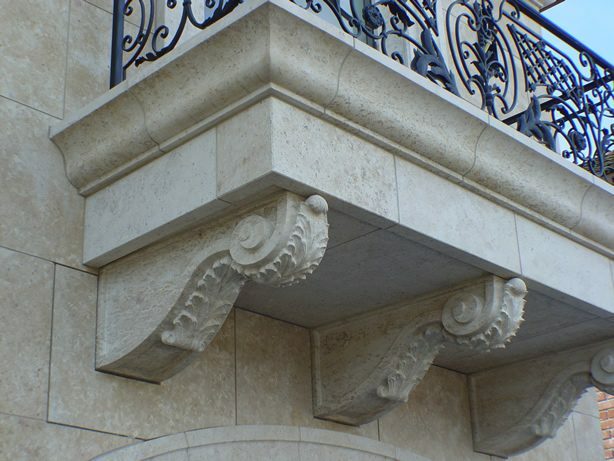 Anthony Van Liefde started his career as a masonry contractor and was highly regarded for his expertise with natural stone. 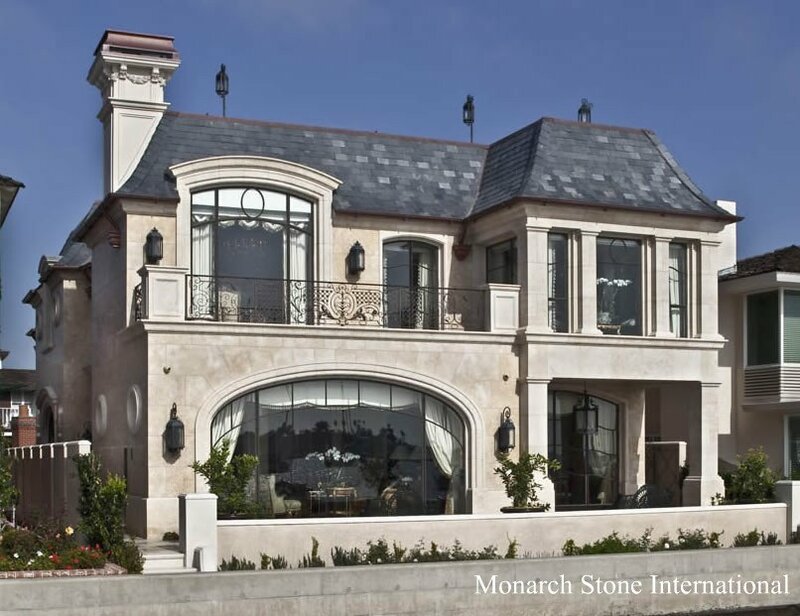 Eventually, his passion and knowledge paved the way to specializing in stone consultation and supply. 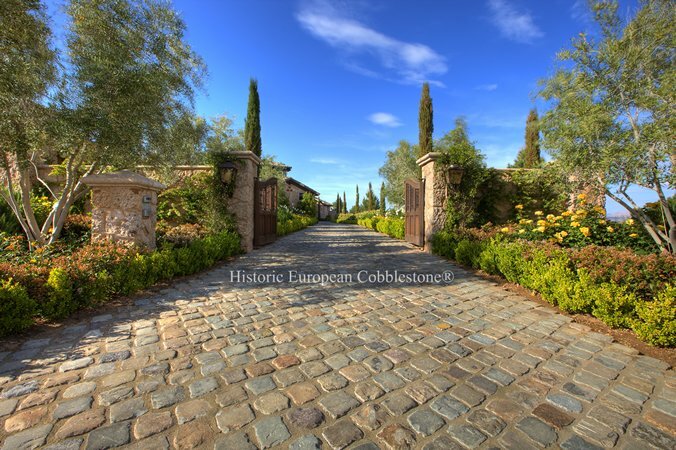 Lisa Van Liefde joined the business in 1986, directing marketing and managing operations. 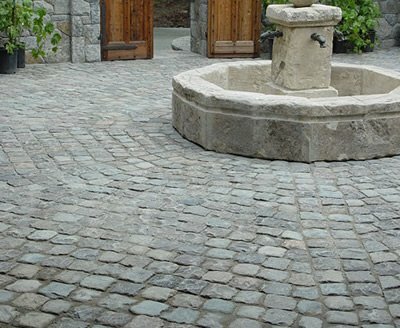 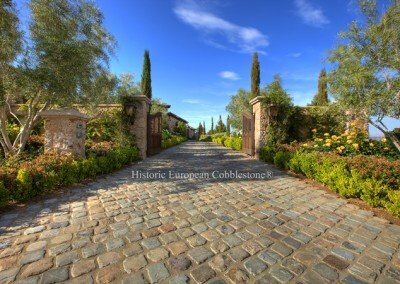 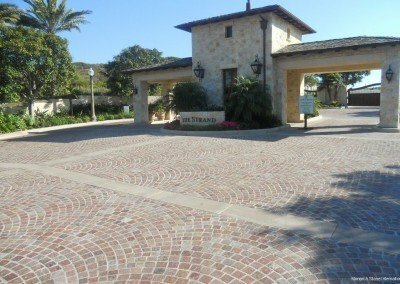 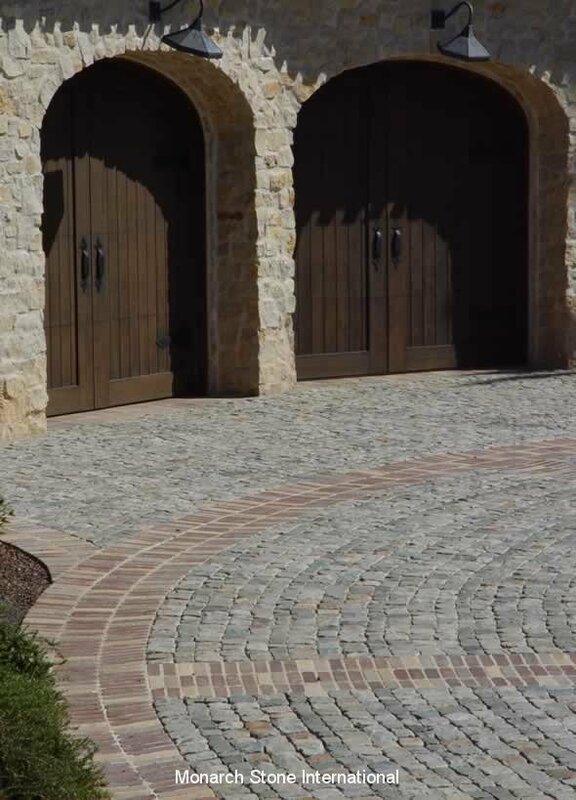 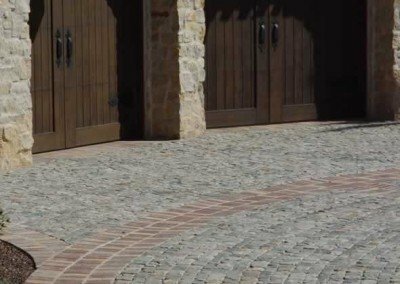 In addition to becoming a key resource for natural building stone, interior and exterior stone flooring requirements, we are the leading nationwide importer of antique reclaimed cobblestone and curb; Historic European Cobblestone. 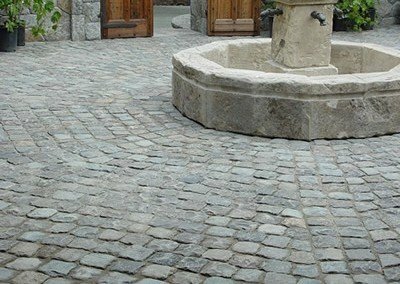 If you’re searching for custom quality options for architectural, flooring, or paving stone, we look forward to sharing our passion, knowledge and resources to find the perfect choice for your project! 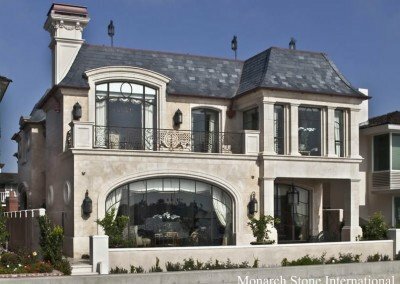 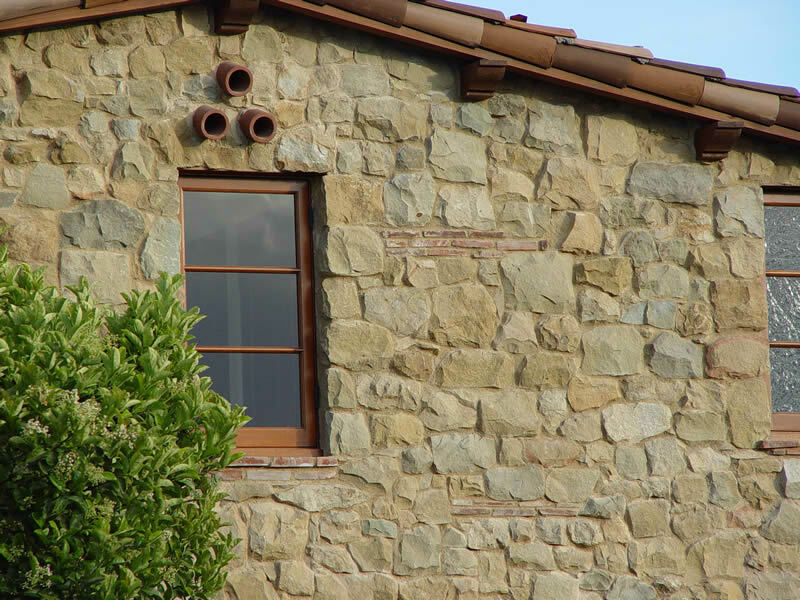 For all your natural stone needs, we look forward to providing an investment that will last – a lifetime.